More than 50 local residents recently attended three community forums in southwest Virginia to express their views on ways to improve transportation in the area. 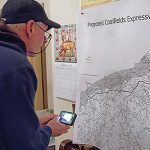 No Coalfields Expressway in Virginia: Rally to Stop the Hijack! 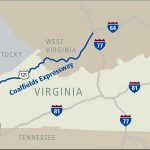 $108 Million awarded for VA Coalfields Expressway?